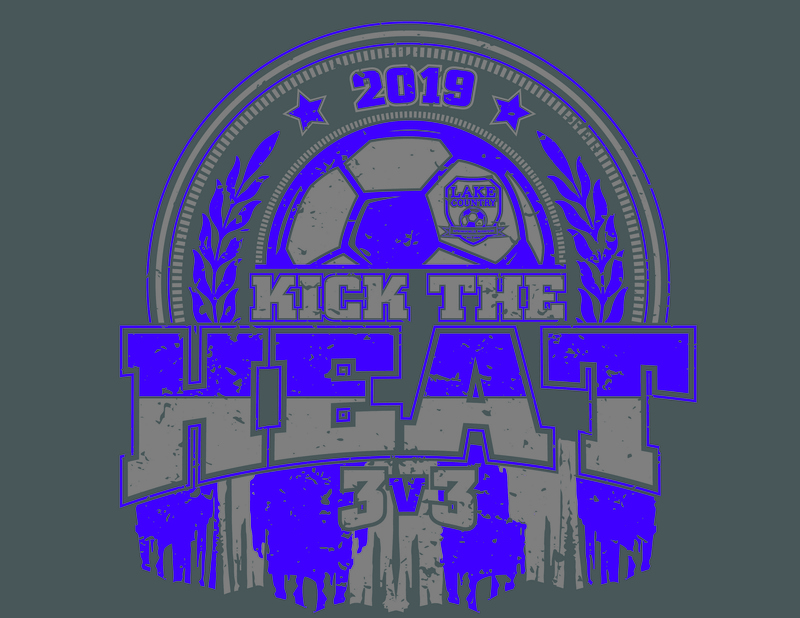 Lake Country's Kick The Heat 3v3 is a qualifying tournament for the Challenge Sports 3v3 Tour Nationals at ESPN Wide World of Sport Complex at the Walt Disney World Resort July 26-28 2019. Click here to go to the Challenge Sports 3v3 website. The 2019 Kick the Heat tournament will accept teams from U9 thru Adult. Age group for youth will be based off the January 1st birthdate guidelines. Each player will receive a tournament t-shirt if they (and their team) have registered and paid by June 2nd. A $15.00 registration discount for teams that Register and Pay by June 2, 2019. Use Promo Code "earlybird" to recieve your discount. 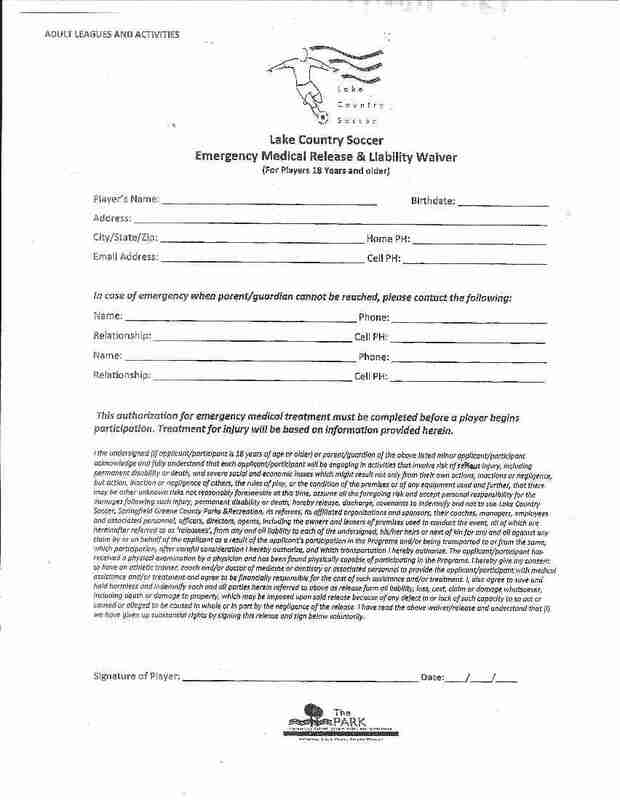 Lake Country will do its best to honor team requests; however, it is not always possible to accommodate all requests. 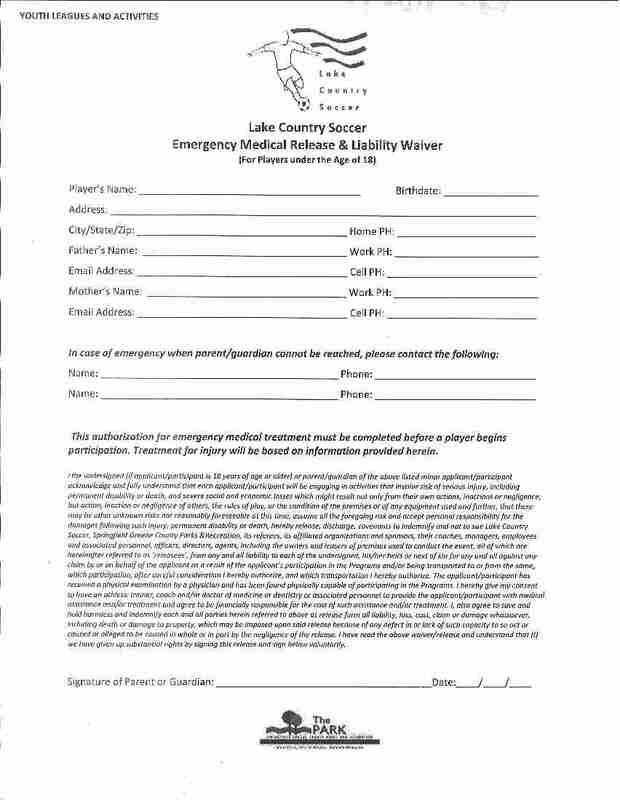 Teams must enter any special request or coaching conflicts in the "comments" section of their team registration. Any requests that are received after June 15, 2018 will not be considered during the scheduling process. Click Here for a list of Springfield area hotels that are offering a tournament rate. Call the hotel directly to inquire about room availability and a complete list of the hotel's amenities. Please note that room rates will be subject to availability at the time the reservation is made.